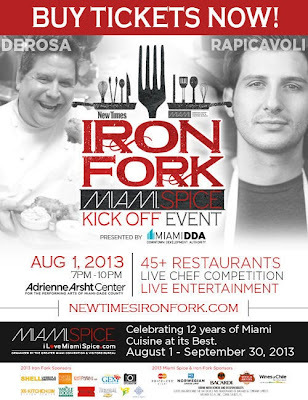 Miami New Times’ Iron Fork is Miami's most hotly anticipated culinary event. 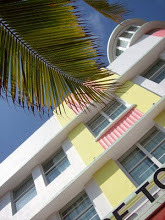 This year, on August 1, Miami New Times partnered with the Greater Miami Convention & Visitors Bureau to kick off two months of discounted three-course meals at Miami’s best restaurants during Miami Spice. 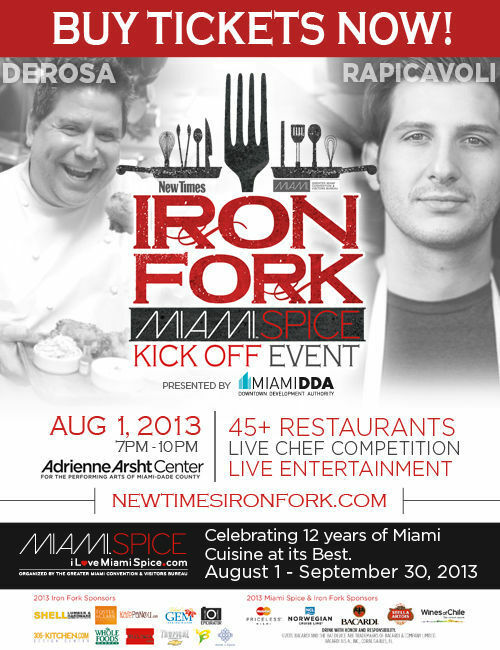 Planned for the beautiful Adrienne Arsht Center for the Performing Arts on Biscayne Boulevard, in Downtown Miami, the 2013 Iron Fork will draw thousands of diners and food lovers from across Greater Miami. 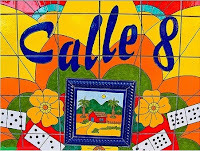 They'll watch two of our city's finest chefs go pot-to-pot in a sizzling showdown for supremacy overseen by famed "Mango Gang" veteran Allen Susser. Each competitor will receive a basket of foodstuffs – plus one secret ingredient – then create a tantalizing creation before a panel of local celebrity chefs hand selected by Chef Allen. The winner will receive the prestigious Iron Fork Award, signifying the area's top toque. 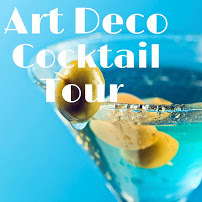 Purchase your tickets here. Tickets will be sold at the door IF tickets are still available. This event has sold out in the past. Tickets are not guaranteed to be sold at the door.